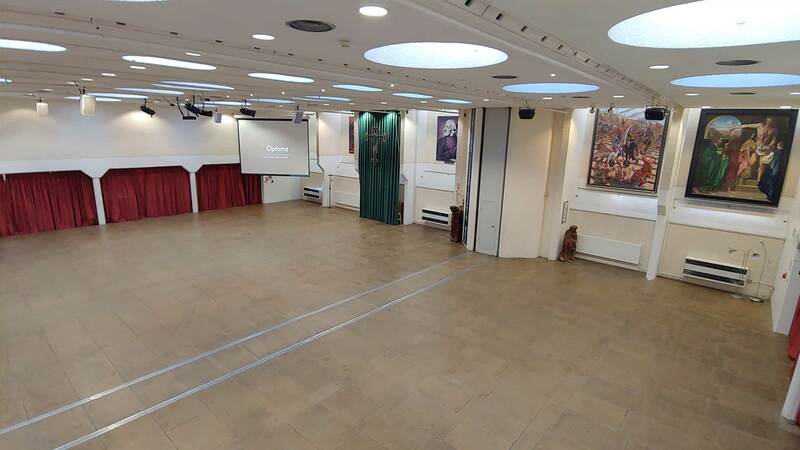 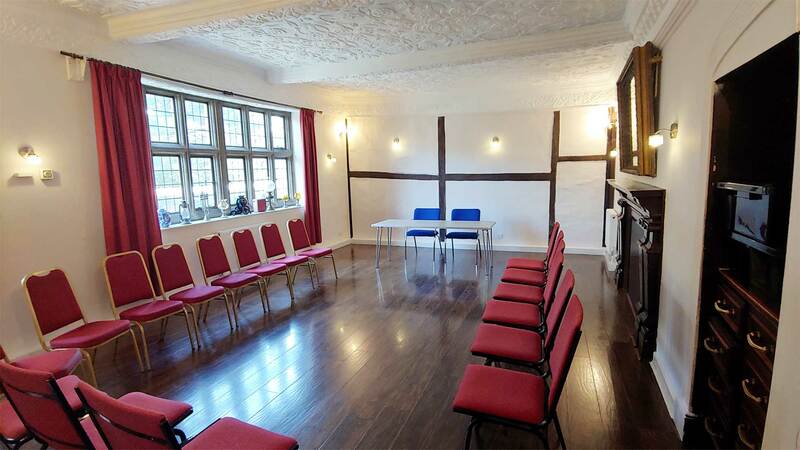 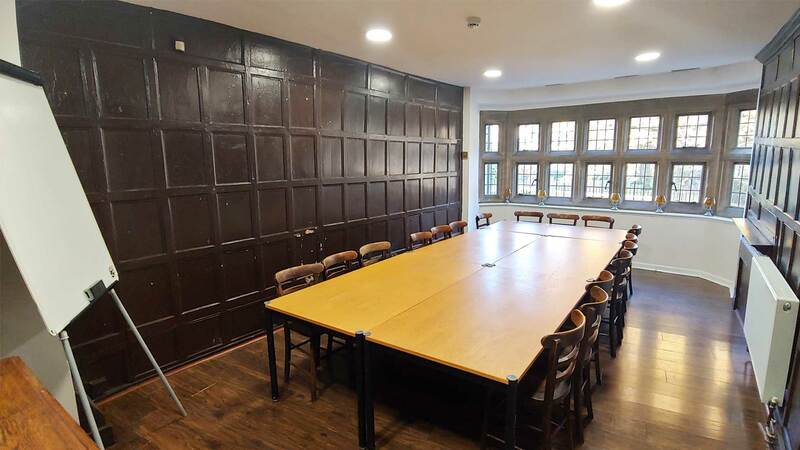 At the Oxford University Catholic Chaplaincy, we have a range of rooms suitable for business meetings and presentations, events, fairs, conventions and conferences. 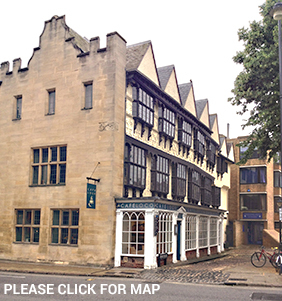 The Chaplaincy building is situated in the heart of Oxford, just off St Aldate’s. 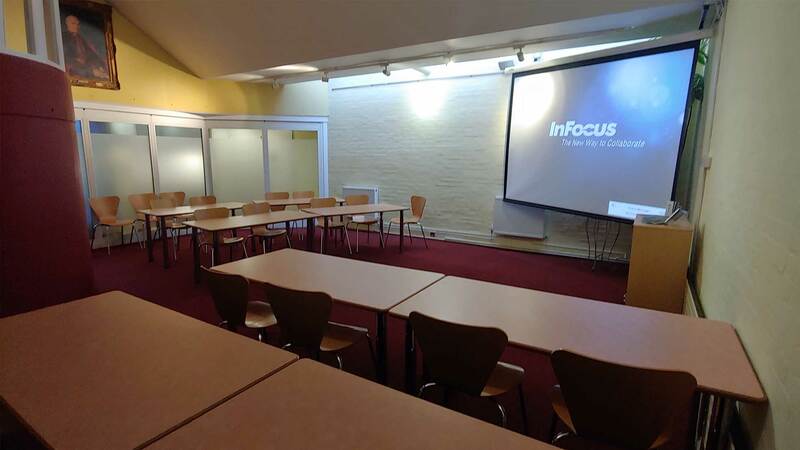 We offer a range of conference facilities for groups large and small, and can provide holiday accommodation for both individuals and families. 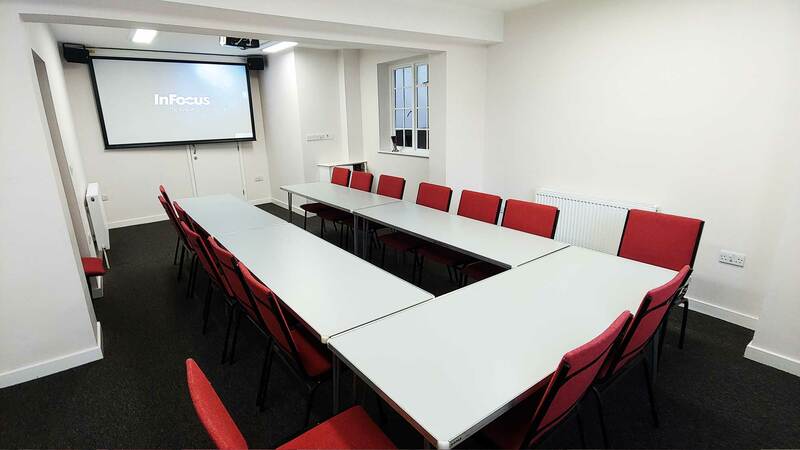 Find out here how to book our conference facilities and book holiday accommodation during the Oxford University vacations.